Hand of Fate: More Sponsorship stuff! As a team we have been doing things almost exclusively out of our own pockets for a long time.. .funding our own trips, gear, and such… and loving this great sport of ours. As a team we are now looking to branch out to our local businesses, families and friends who may benefit from the exposure that our team can to provide them. As you all know we travel to a lot of different games throughout the year and in doing so we show off our gear, our banners, and our team swag. We will continue to do this as we move into the 2013 season. However, we are looking into the team Jerseys, possibly new banners, and other ways to showcase HoF and our sponsors. In doing this we have come up with another way to bring some finances to the "Team Fund". I have attached a Sponsorship request letter for you to pass along to businesses you think may be interested in supporting the team and their company via a cash sponsorship. We have already been successful with one business who was willing to support us via this new cash sponsorship and we are hoping to have more before the end of February. 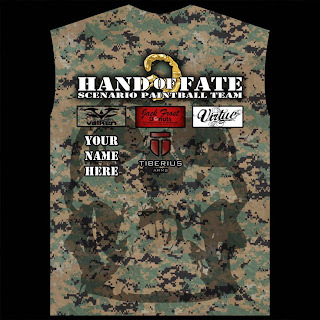 At the end of March we would like to place our team order for Jerseys… so we can have them in time for the Army of Darkness game in April. Jerseys will be available to be purchased by all team members who have paid the annual team dues ($40). 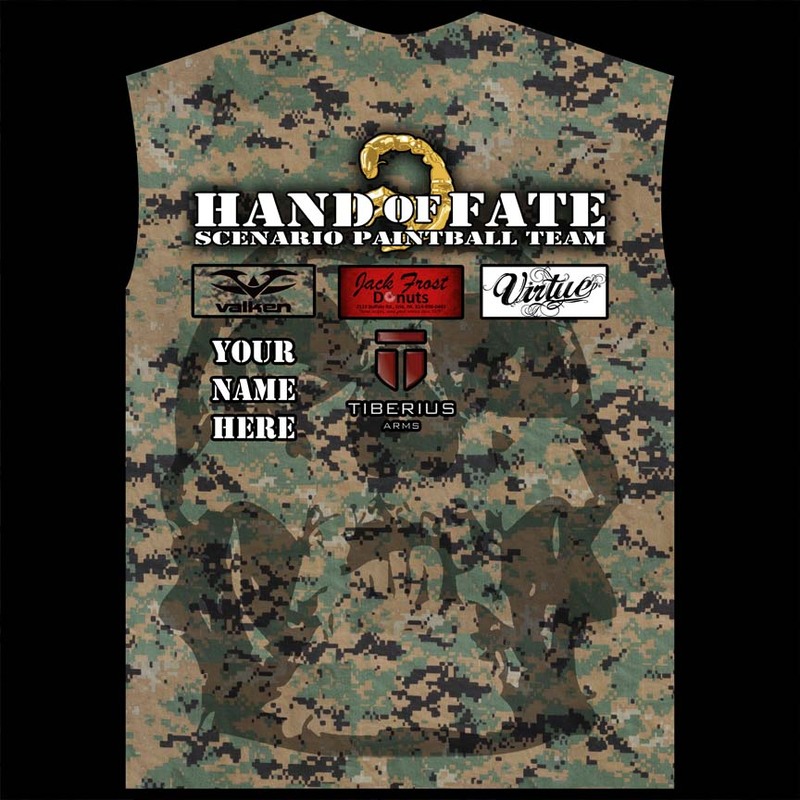 The first batch of Jerseys purchased will benefit from the cash sponsors donations and after that they will be regular priced… so it would benefit you to get your dues in ASAP and order your team jersey in the first order as well. The cost of the first batch of Jerseys will depend on the amount of cash sponsors donating and the amount of shirts ordered. After the first batch, we believe that the jerseys will cost around $65-$100 depending on the style and shipping. Also, special consideration will be given to anyone who is able to procure cash sponsors, when the funds for the Jerseys are distributed. That doesn't mean that you will get your jersey for free but you could get it cheaper than the rest as a thank you for your efforts. Also, feel free to give any potential sponsors Rick or my numbers if they have any questions or if you want us to help seal the deal. Our contact info is on the bottom of the price sheet. Thanks for your help with all of this! We (HoF) greatly appreciate it!